Steve Harvey has a life-time of amazing accomplishments and yet it feels like he’s only just begun. “Game of Thrones” star Sophie Turner opens up about her battle with depression and how social media was a “catalyst,” on “Phil in the Blanks” podcast. And, hear why she says it’s important to share her story. 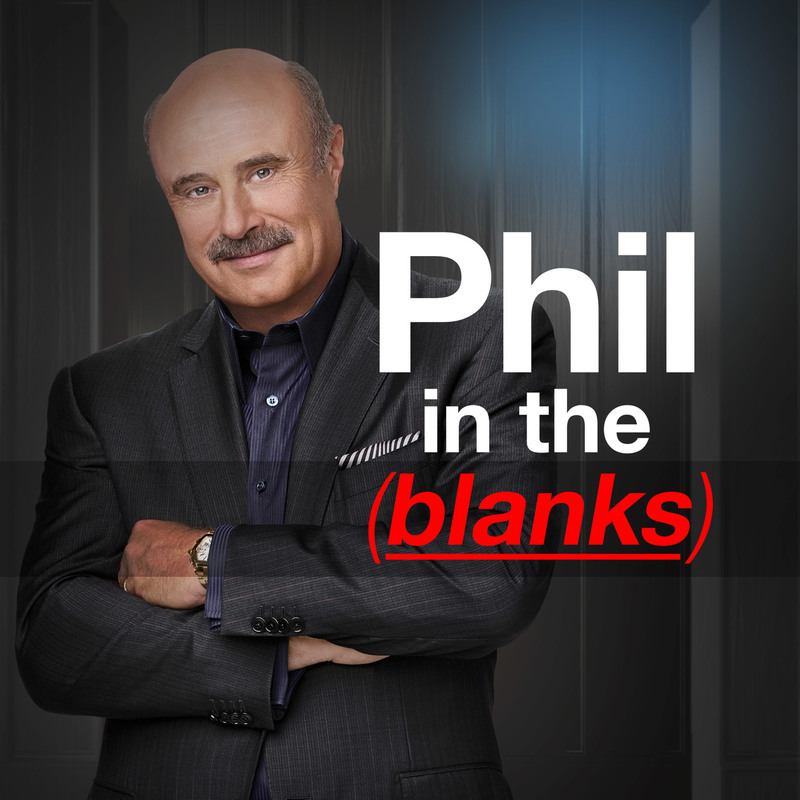 Learn about BAITERs and the Evil 8 qualities that identify a BAITER, so you can protect yourself and win in the world on this week’s "Phil In The Blanks" podcast.